You won’t believe the magical fruit growing in our garden! 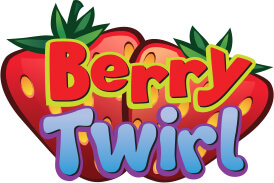 Jump in a giant berry and take a spin on the sweetest ride in town. You control how fast or slow you turn, perfect for those looking for more gentle enjoyment. Either way it’s berry fun! To keep everyone safe at Gumbuya World, each of our rides have height and health restrictions. These restrictions have been put in place to maximise your enjoyment and keep you and other guests safe. Please read the signs beside each ride carefully to make sure you can jump aboard without any concerns! Please do not ride if you have any of the following conditions. Unfortunately some rides cannot operate in extreme weather conditions. For the safety of our guest, we may have to close rides in adverse weather conditions. 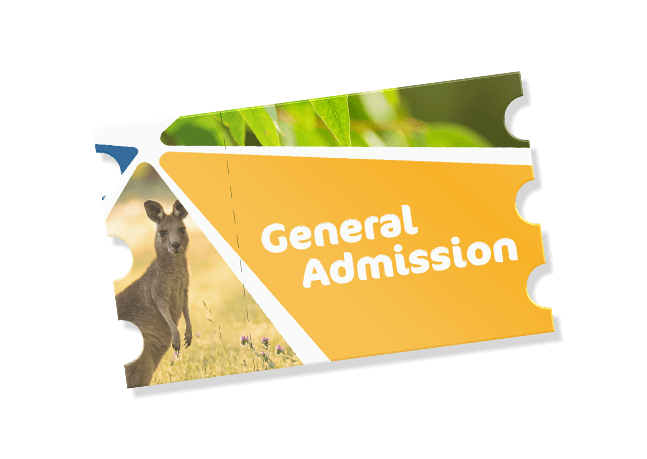 Strap in for some excitement this weekend, with unlimited fun and adventure to be had in Oasis Springs, Oz Adventure, Outback Explorers and the Wildlife Trail! Thank You for subscribing to Gumbuya World!